You have already achieved a lot. And you know that lifelong learning as well as continuous reflection and development of your personality and management style are indispensable for your future success. If you fit this description, then our Open Courses are perfect for you. They impart what you need – efficiently, and in a form that you can apply directly to your career. 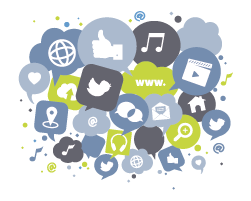 Almost all larger companies in Germany have huge amounts of valuable customer and market data at their disposal. Despite enormous investments in analysis tools and data managers, however, only very few are able to capitalize on this treasure trove of data and use it to create value. The reason: They lack the necessary know-how for an evidence-based big data analysis, and thus the central prerequisite for obtaining information from data that increases the turnover and success of the company. The course Management Analytics aims to close this gap. In this blended learning course conducted in cooperation with tts you will get an introduction to big data evaluation and learn how to make analytical and evidence-based management decisions on the basis of prepared data. This will enable you to continuously optimize business processes and create strategic added value for your company. The course is taught in German. Find out more on the German version of this website. Mannheim Business School and the University of Mannheim are pioneers in the field of people analytics in Germany and are therefore valued partners for numerous companies. 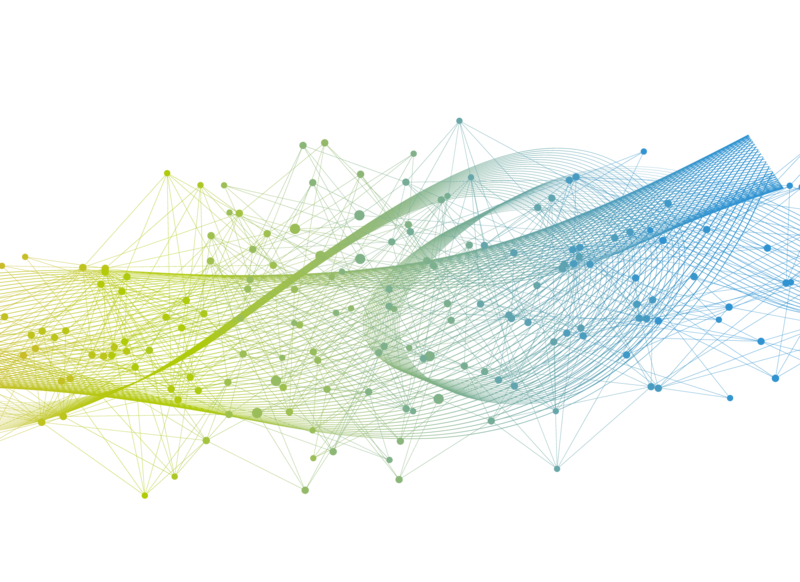 With the PeopleAnalytics@Mannheim Initiative and the associated network group, Mannheim Business School regularly brings together experts from practice and academia to discuss challenges and solutions and to continuously advance the topic. In addition, Mannheim Business School offers open and in-house training programs on the topics of people analytics and evidence-based management. Join individual modules or even individual courses of the MANNHEIM & TONGJI Executive MBA as a guest and receive a certificate. The courses have a German-Chinese focus and are designed for managers and executives with at least eight years of professional experience. 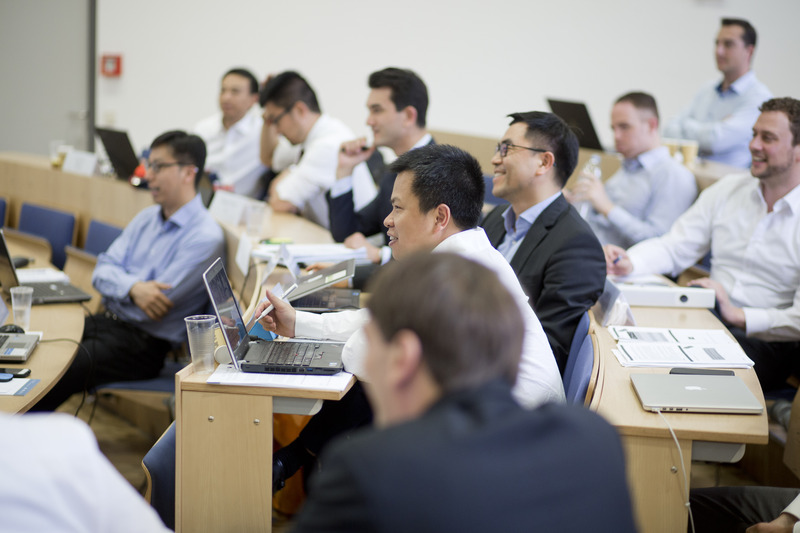 If you attend several EMBA courses and later wish to complete the MANNHEIM & TONGJI Executive MBA, you will receive credit for your work in the individual open courses. If you are interested in our open courses, please contact us.